The radical Muslim preacher Abu Qatada has been acquitted of terrorism charges by a Jordanian court. 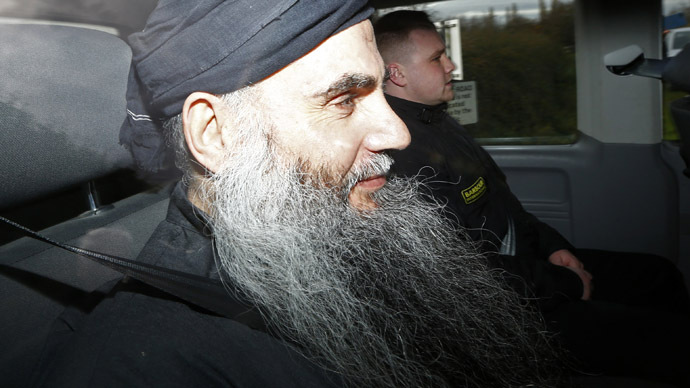 Qatada, who was accused of being involved in the planned “Millennium plot” terror attacks, was released from prison just hours after the verdict. When the judge issued his ruling, Qatada started weeping, the Telegraph reported. 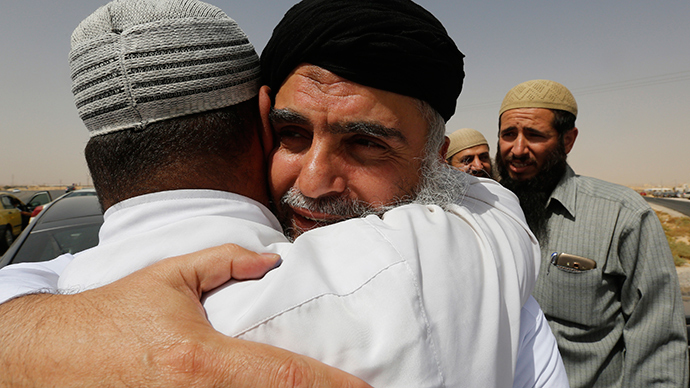 Qatada's family members in the court also sobbed, hugged each other and cried out, "God is great!" The court in Amman ruled there was insufficient evidence to convict Abu Qatada on Wednesday. A civilian panel of judges in Amman said they chose not to take evidence presented against Abu Qatada in the Millennium conspiracy case into consideration, as it may have been obtained under torture. His defence lawyer, Husein Mubaidin, said he expected his client to walk free within hours, the Guardian reported. 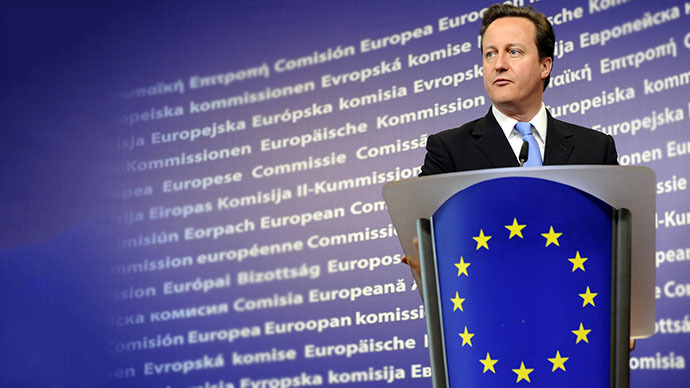 "I have a right to defend myself and this is my chance. I am innocent," Abu Qatada told the judge. "You know this case is fabricated. I am not guilty." In 2000, Abu Qatada was sentenced to 15 years in prison in absentia for plotting to carry out terror attacks on American and Israeli tourists and Western diplomats during millennium celebrations in Jordan – the so-called "Millennium plot." A Spanish judge, Baltasar Garzon, described Qatada as the "spiritual head of the mujahideen in Britain" and “Osama bin Laden’s right-hand man in Europe.” British judges described him as a "truly dangerous individual [...] at the centre in the United Kingdom of terrorist activities associated with al-Qaeda." In June this year Qatada, whose real name is Omar Othman, was acquitted in another case: a foiled plan in 1999 to attack an American school in Amman. He had pleaded not guilty to all charges. 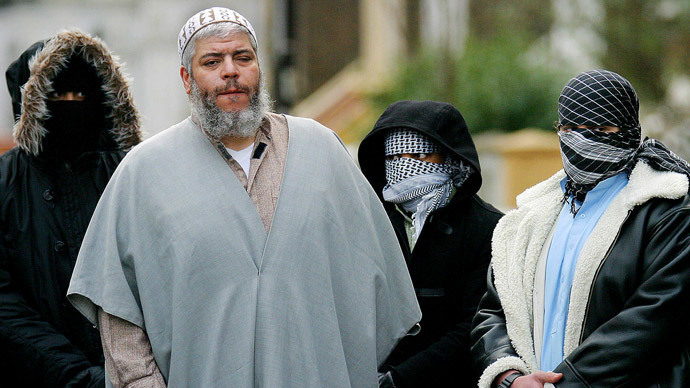 The radical 53-year-old preacher was granted asylum in the UK in 1994 and became a central figure in the London Islamist scene. In 2001, the cleric issued rulings justifying suicide bombings. 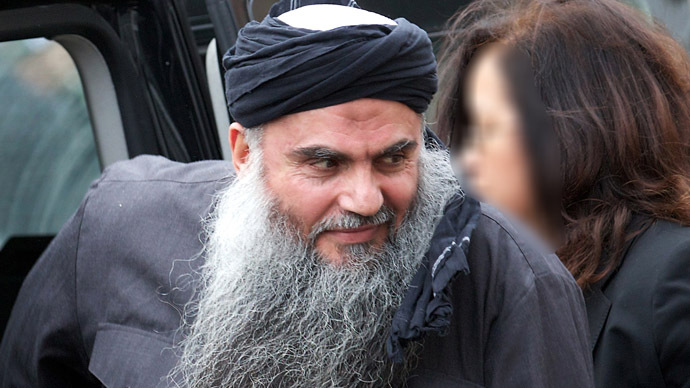 Abu Qatada, a Palestinian-Jordanian, fought for eight years against deportation to Jordan until he was finally deported from the UK in July 2013. Theresa May, the Home Secretary, said his departure proved that the government's efforts to deport him had been worth the £1.7 million legal bill and would be "welcomed by the British public." Earlier this month, the cleric said the beheading of two American journalists by Islamic State (ISIS) is against Islamic teachings. Despite being cleared of all terrorism charges, Abu Qatada won’t be able to return to the UK, the Home Office said. The radical cleric is under a UN worldwide travel ban. A Home Office spokesperson said: “It is right that the due process of law has taken place in Jordan. The UK courts agreed that Abu Qatada posed a threat to national security in the UK, so we are pleased that we were able to remove him.